In July 2014 I went on this crazy whirlwind work trip that took me from Jakarta to Mumbai to Kuala Lumpur to Tokyo then Shanghai back to KL and home to Mumbai for a short bit before heading off again to Jakarta! Thanks to still having mobility issues at that time, I could not explore with my usual verve and vigour… instead hobbled carefully along with my trusty cane. 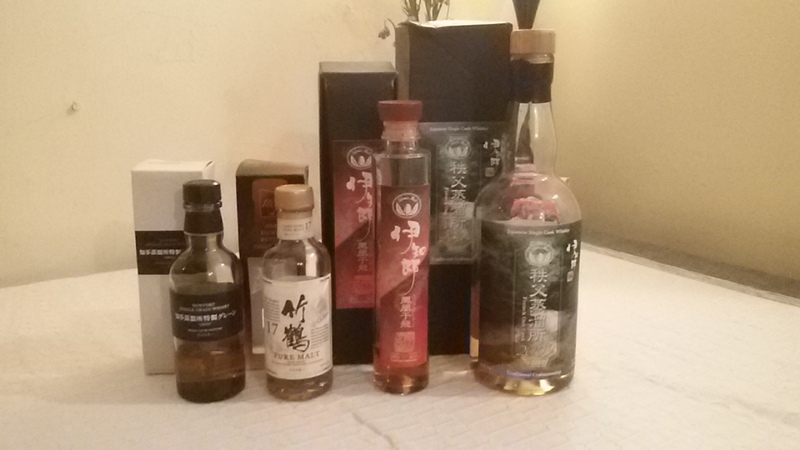 While short, it was a fabulous trip and when hosting our February Japanese themed whisky tasting session, was reminded of how much I enjoyed those couple of days in Japan. It was my first trip to Japan – a place I’ve wanted an opportunity to go for a long time! And I loved it! I would go back again in a heartbeat – hopefully next time with my partner. 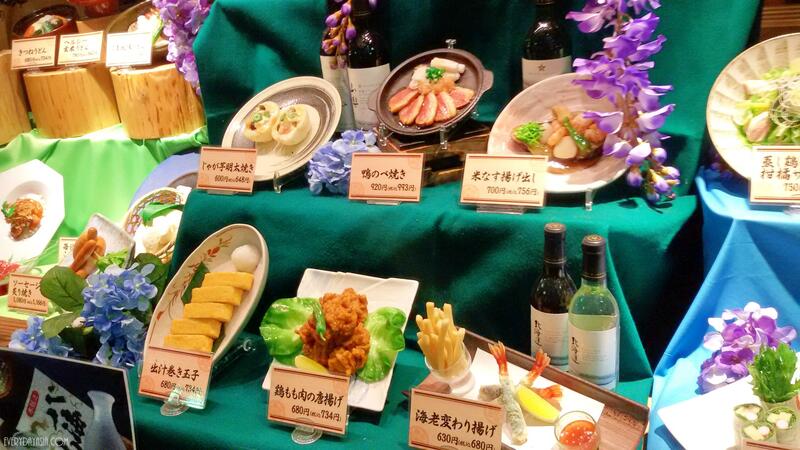 Feast on fabulous food with a focus on making the most of being in the land of sushi, sashimi and more! Programme – Feedback was positive and unless folks were too polite to point out my gaffs, managed to do ok. Timing was impeccable – I asked for all the participants help to enable us together to start and finish on time. I literally did a count-down to the second at the close! Food – Oh baby! I am salivating just remembering… to say I pigged-out is a massive understatement. Whisky – I scored full marks as my monthly post providing a synopsis from Whisky Lady attests! Tokyo Day 3 / Shanghai Day – Travel time! By Carissa Hickling in Japan, Travel, Work on March 10, 2015 . That was indeed a whirlwind of a trip! Seems that the trip payed off looking at the whiskey, too bad about the camera though! My back-up iPod touch with HD video similarly died an ignoble crashed screen death in Amsterdam. Which is why I haven’t actually replaced any camera yet – sticking just with the phone. As for Japan – highly recommend you folks make it there one of these years! !